Renowned NYC Urologists featured in the Washington Post. 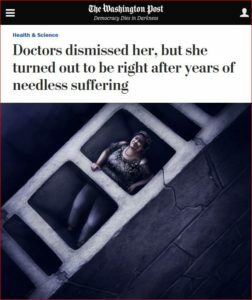 This recent Washington Post article is a perfect example of an excellent patient outcome achieved by these doctors. All three of our urologists participated in the kidney surgery outlined in this article, with great success.